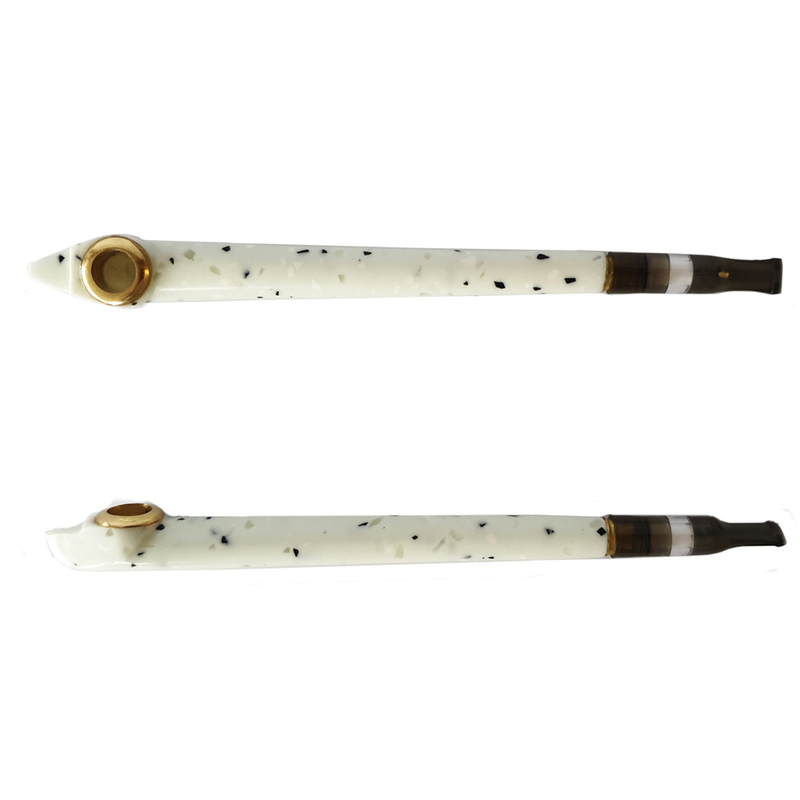 Fleckle White 505 Medwakh Pipe – the name ‘Fleckle’ comes from an ancient painting technique during which the paint is splattered, creating fine spots! 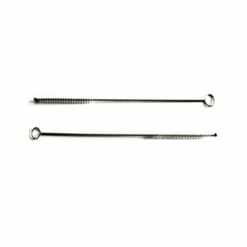 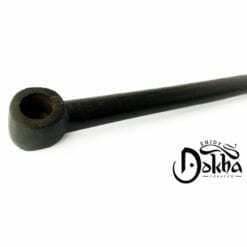 This fine Medwakh smoking pipe is sleek and stylish so is a good addition to your Medwakh collection. 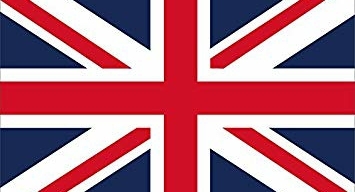 Hand made from strong sturdy acrylic. 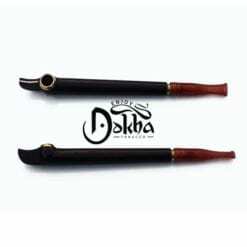 All of our Medwakh Pipes are quality checked and hand picked for your satisfaction and Fleckle White 505 is no exception. 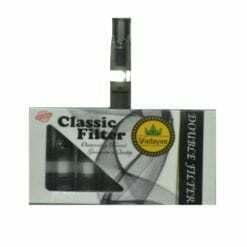 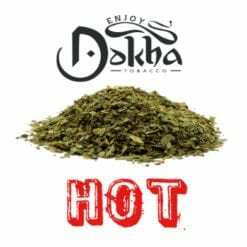 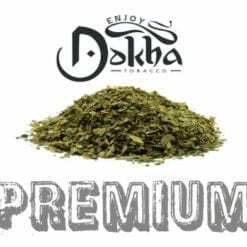 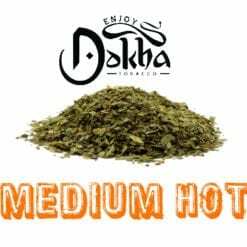 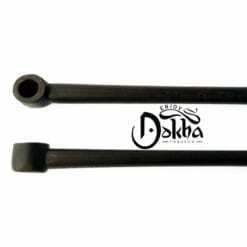 Before deciding on and purchasing your Medwakh, feel free to visit Enjoy Dokha ‘Testimonials Page’ for peace of mind. All Medwakh online purchases are handled through a secure portal – we accept all major credit/debit cards. 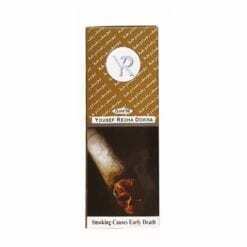 Just click the “Add to Cart” button then proceed to checkout/view cart from the top right of the page.